Assessment Packages - Selecting the right assessment for you. 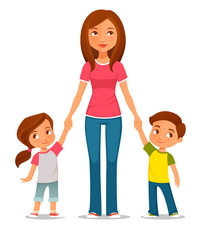 We are excited to welcome back Shelley Birkett-Eyles, a specialist Occupational Therapist with more than 25 years’ experience who will speak to families and other interested professionals. Shelley's unique practice Hemispheres Movement for Learning http://hemispheres.org.uk focuses on movement and activities to integrate the natural childhood reflexes to assist with coordination, sensory issues, writing and fine motor skills. Shelley's innovative methods were influenced by her early work in neurology. They centre around how the brain influences development and learning in childhood through the development of reflexes. 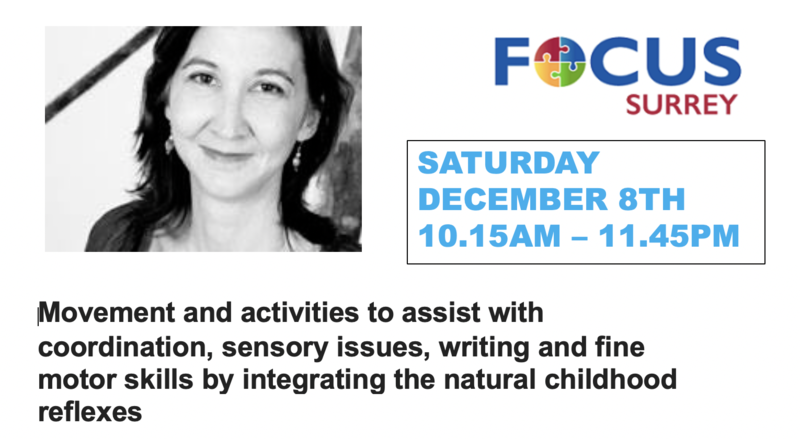 Shelley's talk will be in a workshop format which will start at 10.15am and run until 11.45am.